When you make your own natural cleaning solutions, you save money and reduce your impact on the environment. Brushed stainless steel appliances can be cleaned without expensive chemical-laden products. Stainless steel pots, pans and coffee makers can also be cleaned with inexpensive, easy-to-make natural solutions. Add a fresh, clean scent to your home made stainless steel cleaner with inexpensive extracts found in the bakery aisle of the grocery store. 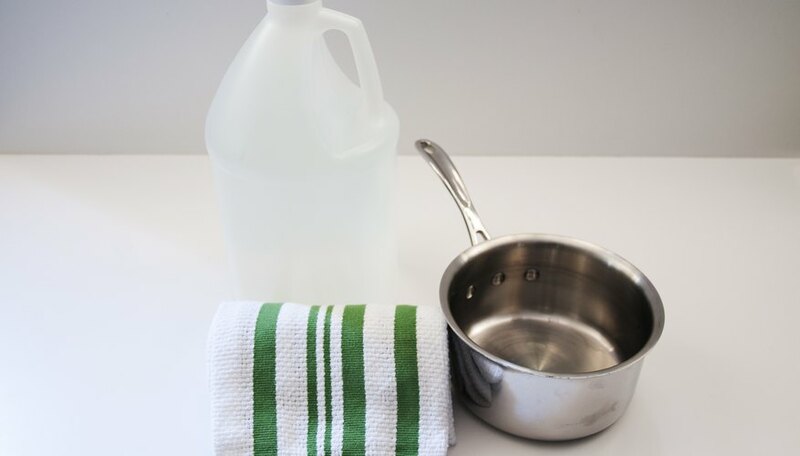 Mix one part vegetable oil with one part water and two parts white vinegar. Shake well before each use. For fragrance, add 10 to 15 drops lemon, orange or vanilla extract. Wash brushed stainless steel with hot, soapy water going with the grain. Shake the stainless steel cleaner and spray on the stainless steel. Polish with the grain with a clean, dry cloth. 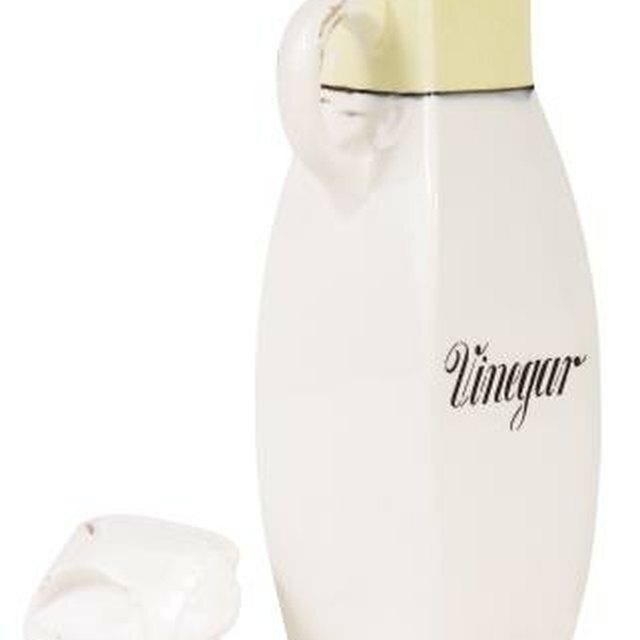 For built-up grease, use undiluted vinegar on a cloth to remove the grime and polish with the spray. Wipe stainless steel appliances with a damp dish cloth every time you do dishes to keep them clean and looking new. Do not use abrasives, such as salt or baking soda, on brushed stainless steel. It will wear down the brushed steel and create a scratched and unsightly surface. However, baking soda can be used as an abrasive cleanser for the insides of stainless steel pots and pains to remove stains.